Does your business offer the installation of smart home technology? By becoming a Loxone Partner you’ll be able to offer your customers a complete home automation solution that is feature-rich and future-proof. Plus, you’ll benefit from a strong working relationship with Loxone, a market leader in home automation, helping you become part of the Loxone success story. of homeowners seek a professionally installed system over a DIY solution. of homeowners would like to own a smart home where they can control everything from a single app. of Loxone customers are self-builders and renovators, seeking a qualified professional to install their Loxone system. of Loxone Partners choose to install Loxone for every single automation project they undertake. Attend our Expert Training and benefit from knowledge – direct from the manufacturer. 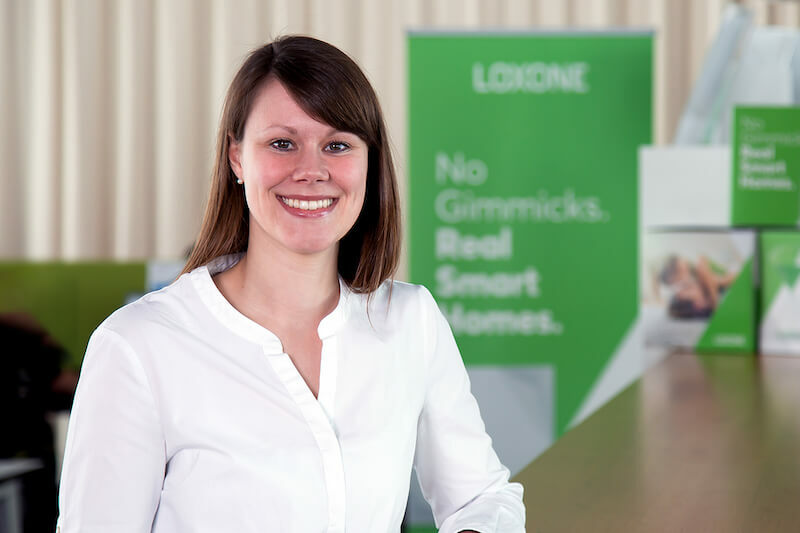 Attending the Expert Training is one of the requirements of becoming a Loxone Partner and gives you the skills you need to use our configuration software and implement a future-proof Loxone Smart Home solution in record time. In addition, the Expert Training course looks at planning, sales, retrofitting and much more. As a Loxone Partner, you’ll represent a 360° complete smart home solution that can easily be integrated to a feature-rich standard thanks to our most powerful smart home configuration software to date, and the flexibility of our Miniserver and extensions. You and your customers will benefit from products and solutions that are perfect for any project – easy to install and affordable. You can get all of this directly from one manufacturer. 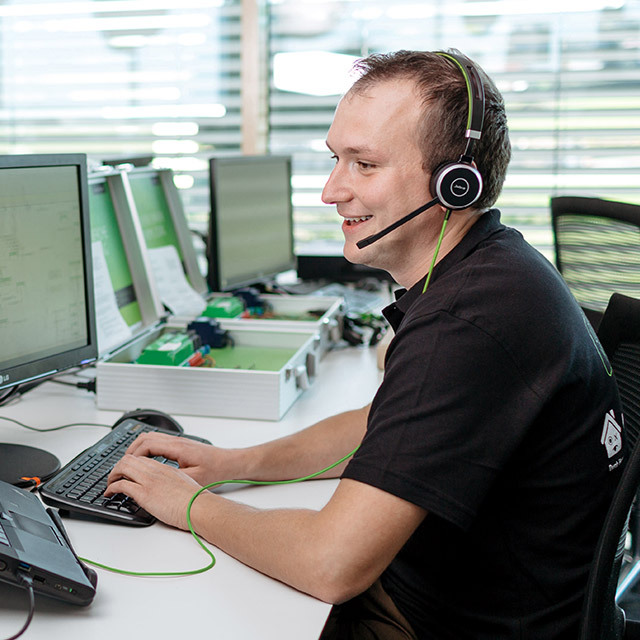 I have personally been fitting Loxone automation for about 3 years, Everything about Loxone is incredible, From the ground up… the staff are there to help you, from order process to technical support, Their products are what we all want, also at affordable prices. I honestly believe automation and control is the future, and being part of the Loxone community, this is all achievable. I have no concerns or apprehension when specifying Loxone. 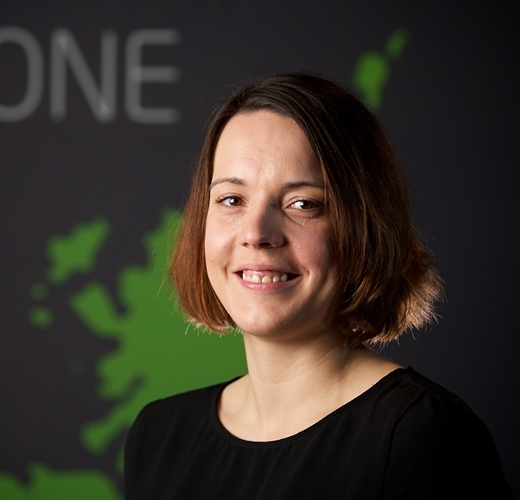 Its great to work with Loxone both as a partner and end user. Also, the support from the team is brilliant should the need arise. Such a flexible solution to a growing market. Quality products and brilliant Technical support is a breath of fresh air! The ever growing product list shows a product focused on the future growth yet, compatibility with old products are not forgotten. It also happens to come in a rather fetching colour which is a bonus! A year on from doing the expert training week with Loxone, I have been involved in multiple home automation projects using Loxone, all over Cornwall. This has opened a whole new area of opportunities for my business to grow. The Loxone team in the UK and Austria have been fantastic with their support on all of my projects. I look forward to seeing them again at this year’s advanced training course! As a Loxone Partner, you’ll have the opportunity to change your business and create your very own success story! Each application to be a Partner is reviewed by Loxone. After this, we will contact you directly with more information. At Loxone, you’ll find our revolutionary configuration software and an app that are perfect for your smart home installations. The best part is, our software and apps are free to download – with free updates too! Work with the most powerful smart home software to date: Loxone Config. 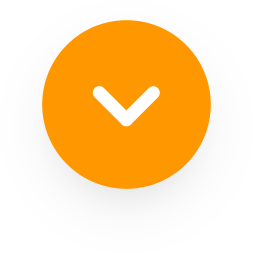 This allows you to quickly and easily meet the smart home needs of your customers – without the need for you to know any programming! Plus, the software is free! Through ongoing updates, Loxone Config, in conjunction with Loxone OS, remains the best smart home software on the market! Need help? We’re there for you to offer first-hand service and support over the phone, by email, or with a remote desktop session. Your dedicated Partner Consultant will help you through the various stages of your smart home project. Whether you have questions about the sales, planning or implementation of smart homes, your contact will be here to help you. As an authorised Loxone Partner, you’ll receive support from us throughout your smart home installations – from consulting and planning, through to implementation and after-sales support, ensuring you deliver a smart home to your customers that exceeds their expectations. These valuable points of contact between Loxone Partners and their Partner Consultants is a valuable part of the Loxone Partner Program. Please note that membership of the Loxone Partner program is not guaranteed and all applications will be reviewed. As an electrician, you will be able to enjoy the full benefits of the Loxone Partner program. Be sure to take a look at our training courses to hit the ground running. If you are already an established smart home installation business, we would welcome your application to join the Loxone Partner program. Upon acceptance to the program, you will be able to enjoy the full benefits of the Loxone Partner program. Be sure to take a look at our training courses to hit the ground running. In order to join the Loxone Partner program, you must currently install heating solutions for your customers. This must be apparent on your website, and you must be able to demonstrate heating control as an established aspect of your business. Following review by Loxone, you will be able to enjoy the benefits of the Loxone Partner program. In order to join the Loxone Partner program, you must currently provide consulting and installation services for blinds/curtains/shading control. This must be apparent on your website, and you must be able to demonstrate blind control as an established aspect of your business. 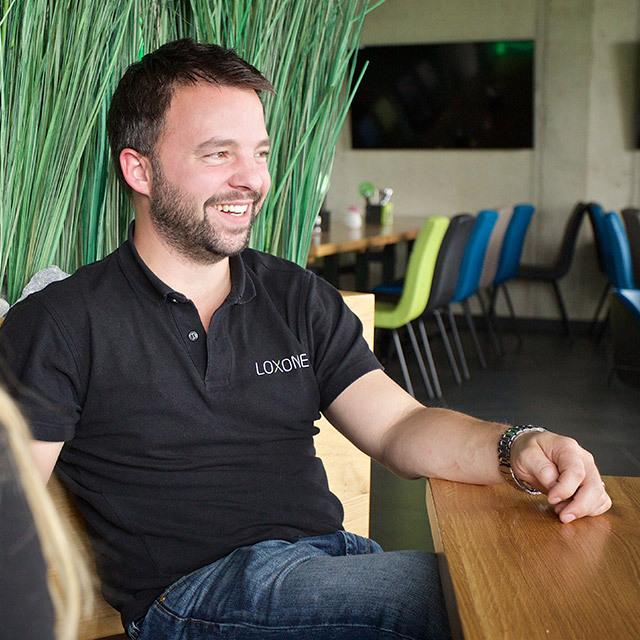 Following review by Loxone, you will be able to enjoy all the benefits of the Loxone Partner program. As a planner or system integrator, you will need to demonstrate your establishment in the home automation industry, including your direct relationship to the end customer through the consulting and planning stages, the installation and aftercare support and follow up. This must be clearly visible on your website. Following review by Loxone, you will be able to enjoy the benefits of the Loxone Partner program. In order to join the Loxone Partner program, you must have an established arm of your business that takes care of customer consulting and smart home installations. This must be clearly visible on your website and easy for customers to find. By joining the Loxone Partner program, you agree to advertise Loxone to your customers via images and/or logos and links from your website where appropriate. As an M&E designer, you will need to demonstrate your establishment in the home automation industry, including your direct relationship to the end customer through the consulting and planning stages, the installation and aftercare support and follow up. This must be clearly visible on your website. Following review by Loxone, you will be able to enjoy the benefits of the Loxone Partner program. In order to join the Loxone Partner program, you must be an established AV installer and have a business currently installing AV (audio visual) solutions for your customers. You must clearly show this on your website for customers. Following review by Loxone, you will be able to enjoy the benefits of the Loxone Partner program. In order to join the Loxone Partner program, you must be an established PV/solar installer and have a business installing renewable energy solutions for your customers. You must clearly show this on your website for customers. Following review by Loxone, you will be able to enjoy the benefits of the Loxone Partner program. In order to join the Loxone Partner program, you must be able to demonstrate your ability to offer smart security solutions to your customers. This must be clearly visible on your website and easy for customers to find. By joining the Loxone Partner program, you agree to advertise Loxone to your customers via images and/or logos and links from your website where appropriate. In order to join the Loxone Partner program, you must currently provide consulting and installation services for swimming pools. This must be apparent on your website, and you must be able to demonstrate swimming pool installation as an established aspect of your business. Following review by Loxone, you will be able to enjoy the benefits of the Loxone Partner program. In order to join the Loxone Partner program, you must currently provide consulting and installation services for the control of saunas. This must be apparent on your website, and you must be able to demonstrate sauna control installation as an established aspect of your business. Following review by Loxone, you will be able to enjoy the benefits of the Loxone Partner program. Dealers and resellers who are firmly established in the home automation industry and who also offer a consultancy, installation and after sales support service may be eligible to join the Loxone Partner program. Pure resellers, online shops etc. are not eligible to join the Loxone Partner program. Forget artificially inflated list prices and high-street prices far below the RRP. We’re proud to offer you proper margins, rather than high discounts that are worthless. As a Loxone Partner you’ll enjoy fair pricing and transparent discounts. As a Loxone Partner, we market you. By listing your company on our website, we can direct potential customers your way. In addition, you’ll have access to various forms of free and paid-for marketing resources. Increase your visibility by reaching Gold or Platinum Partner status to generate more leads and revenue. To introduce you to the wonderfully green world of Loxone, we’ve put together an exclusive welcome package for those looking to become Loxone Partners. With this package, you’ll learn about our hardware and software. It’s available at a discounted price to help you get started – and it’s quick and easy to set up. Fill in the form below to find out how to get your hands on one. Ready to find out more? Simply fill in this form and one of the team will be in touch soon.